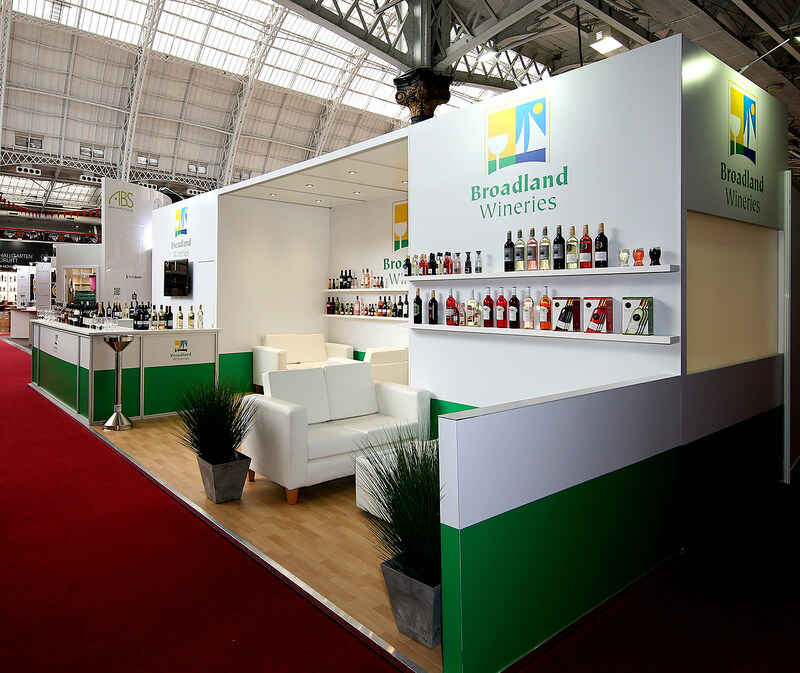 Broadland Wineries approached GGS this year for the second year running to design and build their exhibition stand at The 2015 London Wine Fair and we couldn’t have been happier to help out. 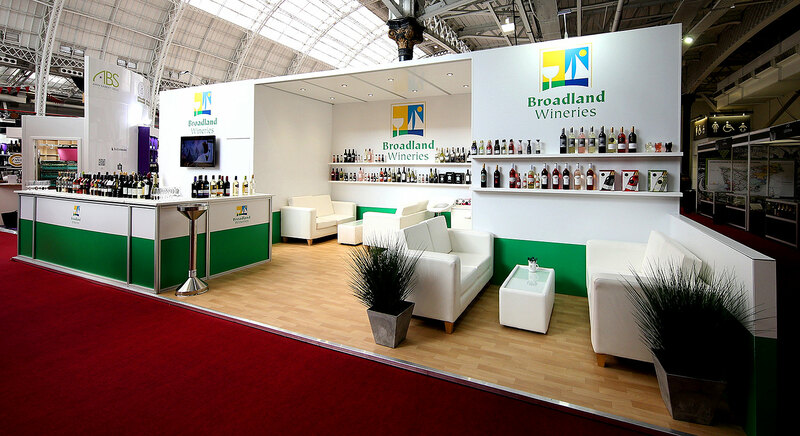 Broadland Wineries based in Cawston Norfolk, are one of the fastest growing suppliers in the wine trade, producing and exporting branded and private-label wines to America, Asia and Europe. This year’s 36sq meter stand was kept clean and simple to let their products really shine. With two good sized seating areas it was the perfect space for testing out some of their delicious products. 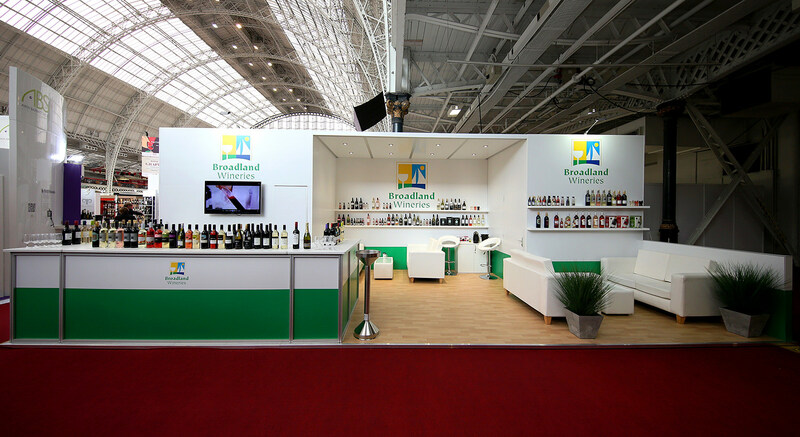 GGS were on hand every step of the way, from stand concept design, to set up, so everything was ready for the client to simply turn up and dress the stand with their award winning wines. As well as designing and building the stand this year we’ve also been busy filming a promotional video for Broadland Wineries, the video gives an insight into the Norfolk based winery as Dr. Arabella Woodrow, Master of Wine takes you on a journey of discovery from vineyard to the finished product. Take a look at the video below, we would love to hear what you think!